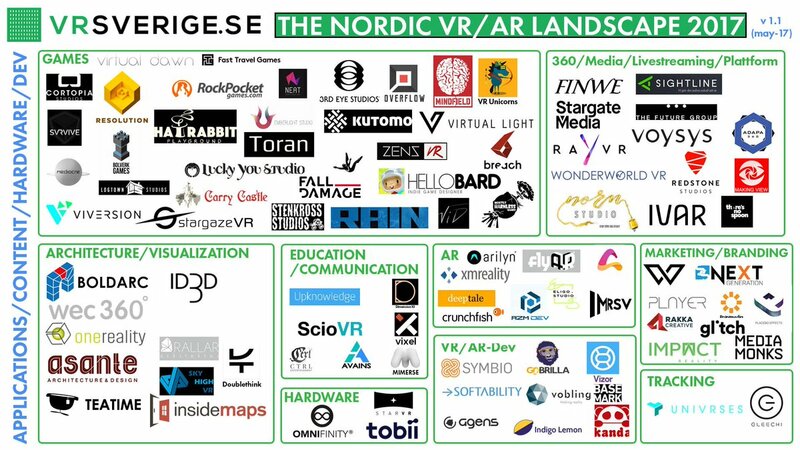 Below you will find links to the Nordic and Baltic Tech Startup (#NordicMade / #baltictech) region. The Nordics stands for 2% of the world's GDP but 9% of the global Billion dollar exits per Creandum report. See also The North Face of Innovation by Vintage Investment Partners. A great app to connect with startup entrepreneurs around the world is Startuptravels (from Copenhagen). OpenAxel - map of the European accelerators and corporate startups programs. Startup Guide Nordics - an overview of the startup scene (Printed book) and more by Startup Guide. 4 Nordic countries - Sweden, Finland, Denmark and Norway - among top 15 of the world's most innovative countries! 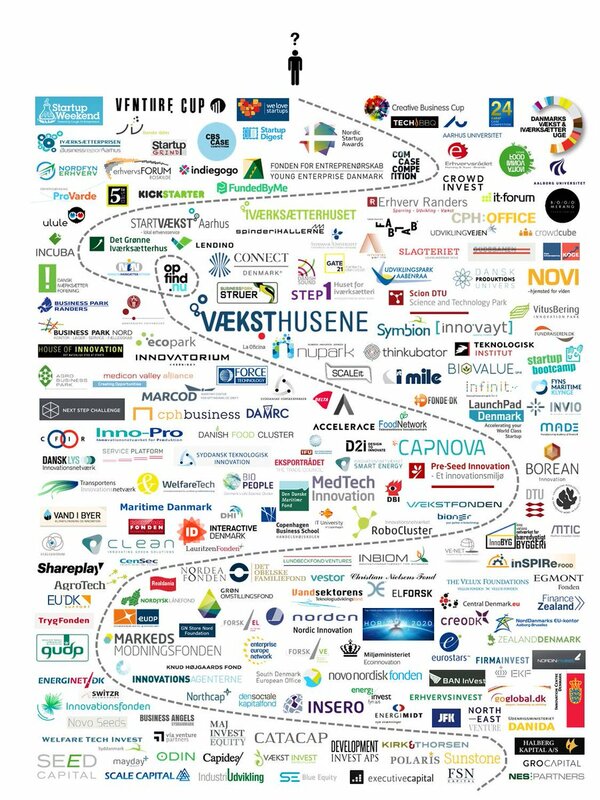 Cleantech Scandinavia @CTScandinavia Nordic cleantech network. and Baltics have been selected by the international jury of Nordic Cleantech Open. Four Nordic fintech hubs: Copenhagen Fintech, Oslo Fintech Hub, Helsinki Fintech Farm and Stockholm’s rebranded Fintech Hub joined forces with the intention of collaborating to give the region’s fintech businesses a better platform from which to grow. Once a fragmented underground society, the Danish startup tech ecosystem is now flourishing and extremely tight-knit. Here’s the story about the #CPHFTW journey. Startup Guide Copenhagen - an overview of the startup scene (Printed book) and more by Startup Guide. Available at Saxo. What are the reasons behind Finland’s booming startup ecosystem? How a Northern European Hub Is Establishing Itself As a B2B Tech Powerhouse. By Inc.
Norwegian Innovation Clusters a program is organized by Innovation Norway, in joint effort with Siva (The Industrial Development Corporation of Norway) and the Norwegian Research Council. WASP AI4X – Collecting Ideas and Identifying Challenges for Future AI Research in Sweden - A new report on AI in Sweden from Wallenberg AI, Autonomous Systems and Software Program. The Second-Largest Unicorn Breeding Ground in the World? Sweden. By Inc.
Why is Stockholm a Unicorn Factory? Read about the big five and the eleven upcoming! Stockholm Makes a Comeback as the Cool Club for Startups by Inc.
4 Cities You Didn't Know Were Startup Hotbeds. By Inc.
Health and Wellness Startups in Stockholm. By Joseph Michael (@josephstockholm) Head of startup/tech for the City of Stockholm.